In 1893 technicalities of the Worsdell-von Borries compound boilers were closely investigated. The report that resulted in no more compounds being built - and those in service being rebuilt to 'simples', i.e. 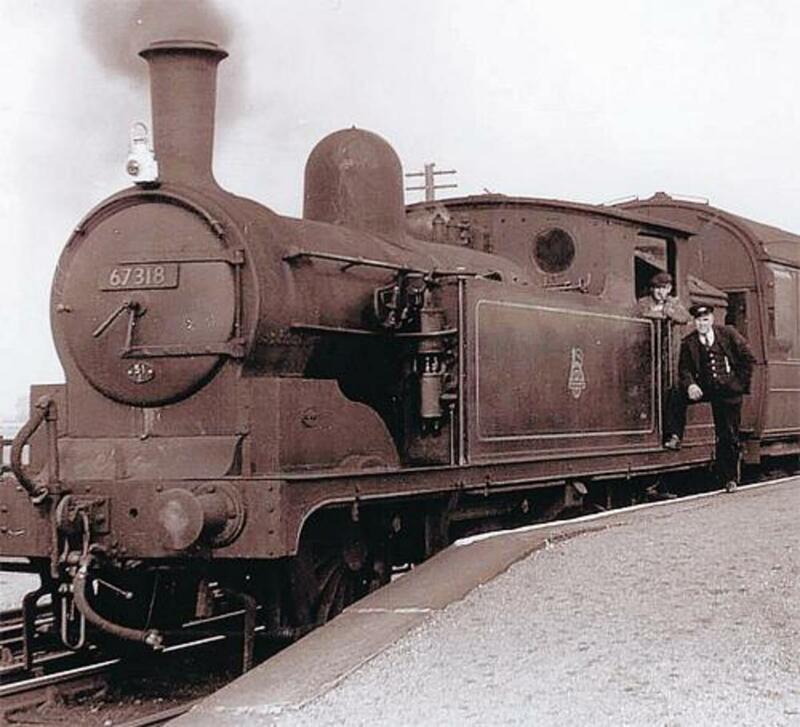 non-compounded boilers - led to an additional goods engine design coming off the North Road Works' drawing board, the Class C1 0-6-0 tender locomotive. Twenty of these were turned out in 1894 from Darlington. Additionally, also in 1894 came the first of seventy Class P 0-6-0 locomotives with 4 ft 7.25 inch diameter coupled (driving) wheels, along with the first batch of one hundred and ten Class O 0-4-4 passenger tank locomotives with 5 foot 1.25 inch coupled (driving) wheels. These had much in common with Class P, including a standard boiler like that of Class A, 18 x 24 inch valves actuated by link motion. 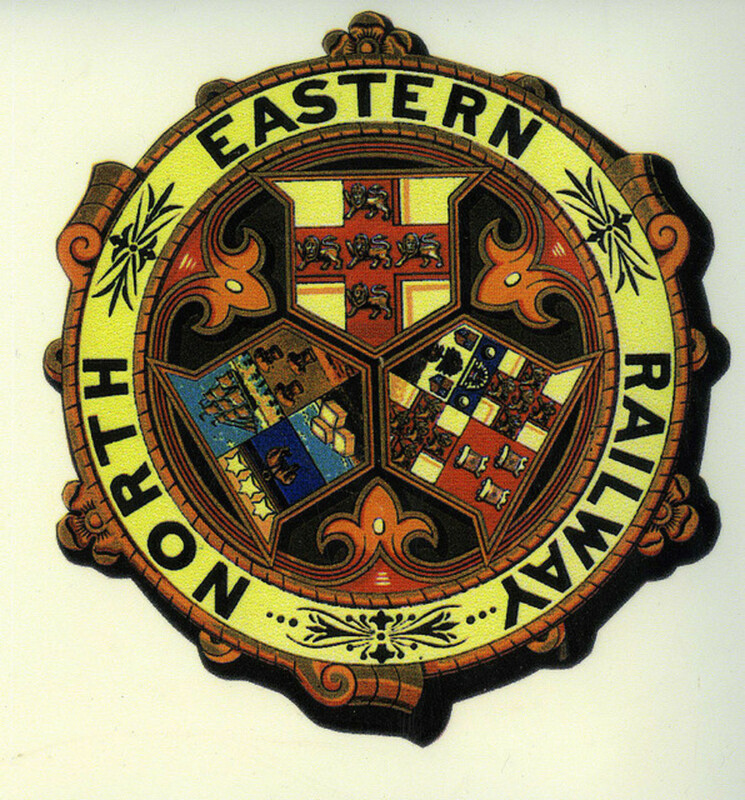 Like other Victorian railway companies at the time, the NER paid a great deal of attention to the liveries of their passenger, goods and mineral motive power, as with stock. In an age where newspapers were the only mass media, it was their 'shop window' after all. During the time of Thomas William Worsdell and his younger brother Wilson great changes were being wrought in the 'old world' railways - sometimes copying from the 'new world', as both brothers had spent time in the US with the Pennsylvania Railroad between engineering offices in England. 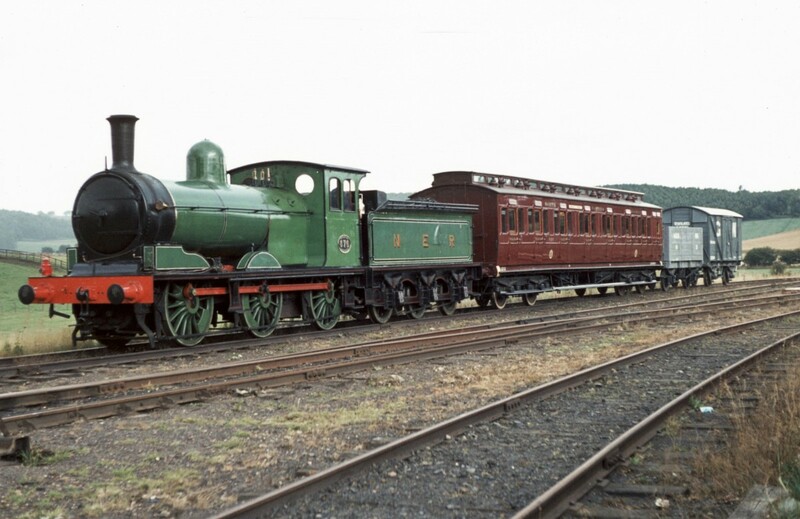 Part of that 'shop window' were the colour schemes and styles of painting locomotives to draw attention to function (green for passenger, black for goods and mineral). 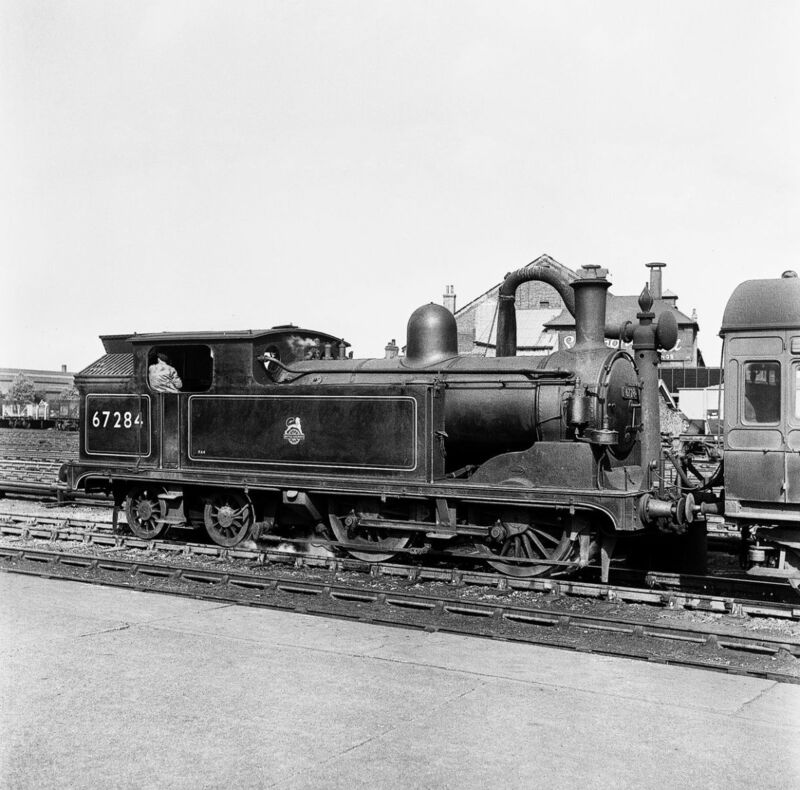 Originally the lining-out on classes C1 and P 0-6-0 locomotives was by and large like that of the Class M1 4-4-0, but that the tenders were lettered as 'N.E.R.'. Sides and tops of splashers and front sandboxes had '75 inch black edges with fine white lines. The side tanks and bunkers of Class O also had .75 inch black lining and fine white lining along their upper edges. The width of the black border along the tanks' lower edges, and upper edges of the cab sides and ends was increased to 2.25 inches to include the outer 2 X 2 inch angle irons. Beading around the cabside opening was black without a white line (in later years a black border was painted around the cabside opening, sometimes extending downward on either side of the doorways). To fore and sides of the water tanks and back of the bunker was an inner black panel with a fine white line on either edge. Panels on the tank sides did not follow the cabsheet contour as in Wilson Worsdell's earliest livery style, rather formed a rectangle. The last forty locomotives of Class O, built 1900-1901, had waist-high cab doors of varnished wood (as those seen on the preserved - twice rebuilt - NER one-off 'Aerolite' 2-2-4 tank locomotive) although steel cab doors were later provided for the whole class. The steel doors were outwardly painted Darlington apple green with black borders and thin white lining. Many country branch lines served a social purpose, although the passenger revenues received for this purpose often did not cover the costs. 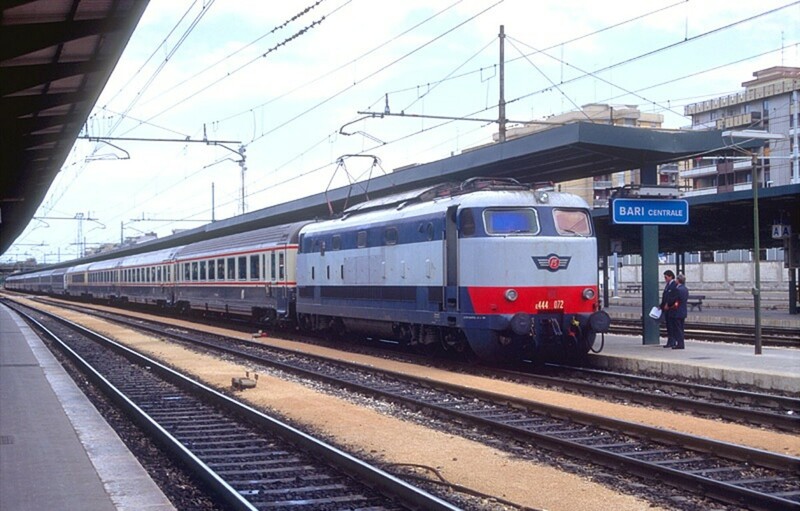 To begin with, many stations were built as termini - short-sighted planners did not see beyond the immediate remit, as originally they had been built to convey minerals and goods to the nearest works in towns close to the coast for export. 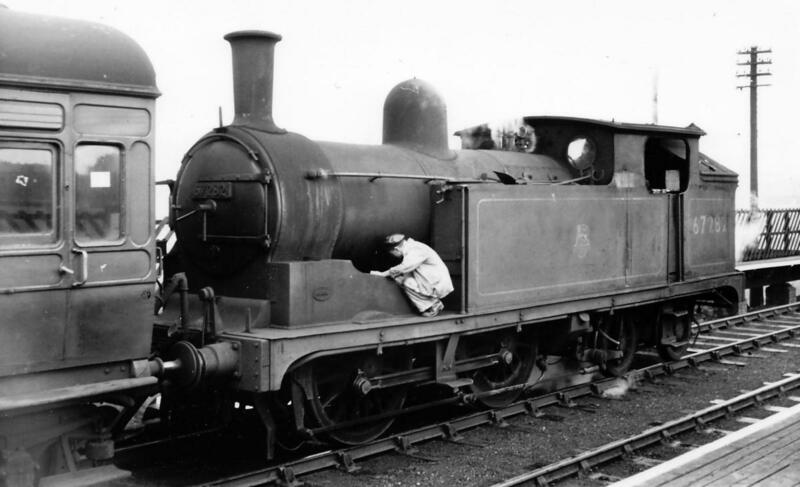 The Class O was a compact locomotive that could be adapted for push-pull working that obviated the need to run round their trains. In other words the added expense and time of running-round cut be cut by the driver leaving his locomotive cab at one end of the train to walk down the platform and climb into the guard's compartment and drive the train back, his view through a 'port-hole' window. His means of communication with the fireman in the locomotive cab was by a system of bells, the controls and brake mechanism was transferred to the driving cab in the last carriage. 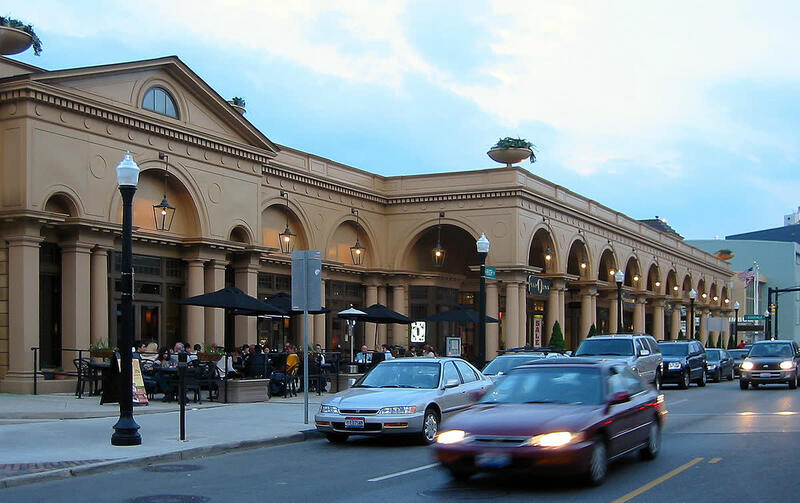 Many of the class were however not adapted, usually on urban to suburban commuter routes that were not as dependent on economics once the mineral deposits were worked out that had been the 'modus operandi' of building the lines in the first place. 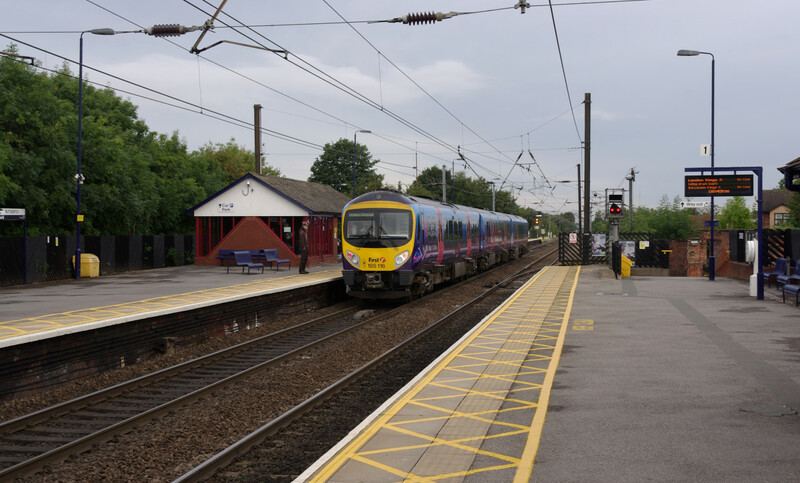 It has to be remembered that passenger traffic was an afterthought from the time the first public railway was opened, the Stockton & Darlington Railway. 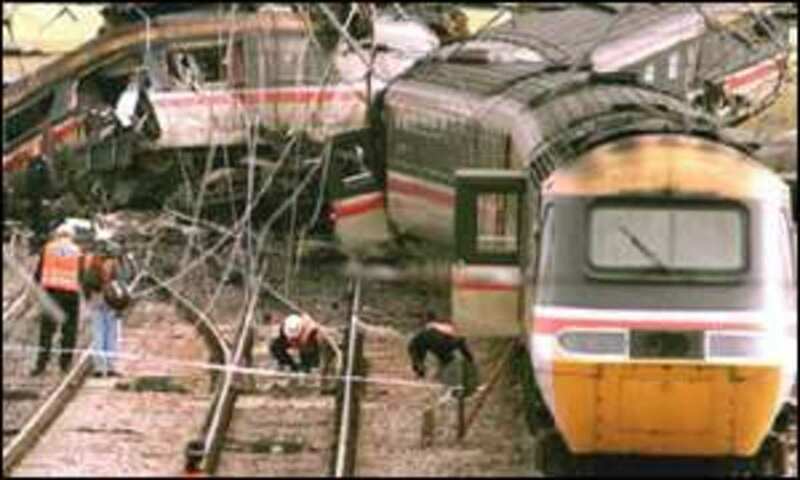 (The first consideration was the movement of minerals and goods for greater profit than fares could cover). Nevertheless, Class O, later G5, were the most economically operated steam locomotive for their size and tractive effort. On level lines they were capable of hauling up to eight coach suburban carriages, usually with less, sometimes only one. For a larger locomotive it was economic nonsense to haul such short trains. So why build a new Class O/G5? 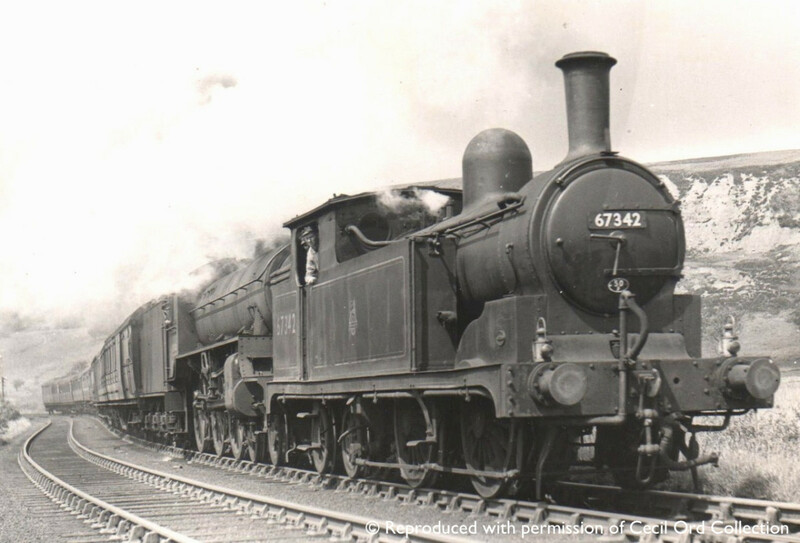 With an ever-decreasing number of first-rate available steam locomotives of this size and capacity to use on Heritage or Preserved Railways, a great deal of head-scratching goes on to find reliable examples. 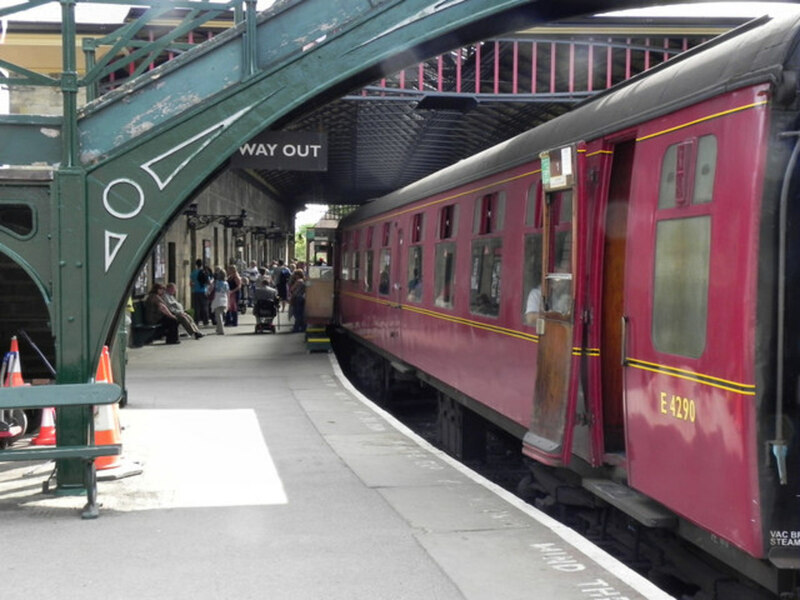 This is not to say the likes of NELPG or NYMR are on their beam ends to keep their fleets available, but their engines are getting older and maintenance costs climb annually to secure insurance for main line running. Many preserved locomotives rescued from the scrap yard are in their sixties and seventies - older in some cases - and parts must be cast anew when fractures or failures arise. 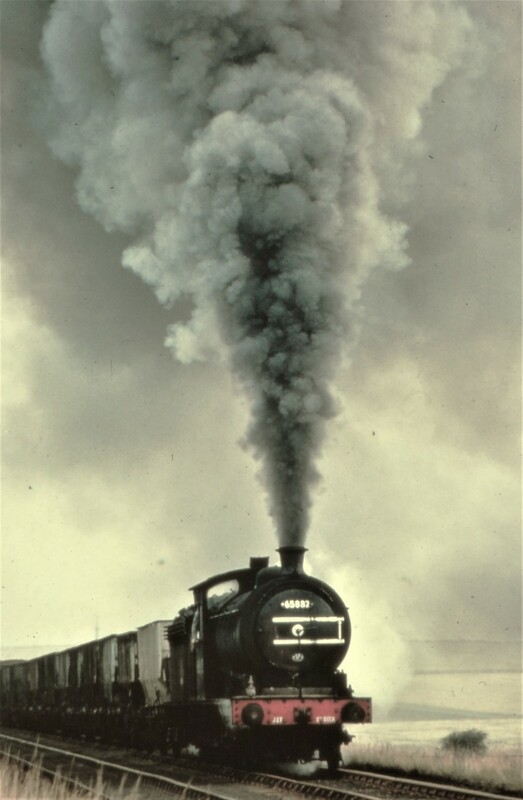 Also many preserved industrial steam locomotives are either too small or lack the capacity to cope with longer, heavier trains on undulating routes. 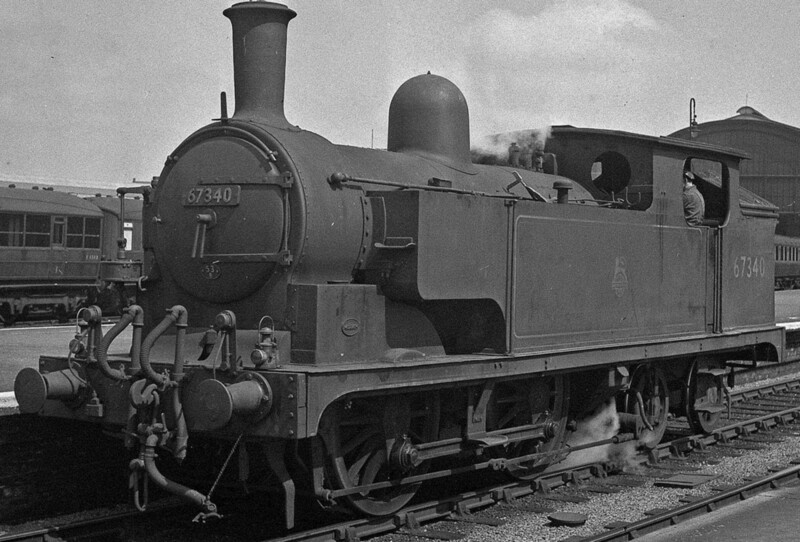 The Class O was in its day the standard NER passenger tank type until the mid-1950s, the last withdrawn by British Railways in 1958. None was preserved - BR had slapped a van on re-sale by scrap merchants, meaning preservation was out of the question until the late 1960s when NELPG's Q6 63395 was literally rescued at the last minute before being towed to scrap merchant Hughes Bolckow in late 1967. ...with only minor alterations to improve either performance or to fulfil a particular type of task or duty, such as on 'push-pull' or autocoach services. They were only withdrawn from the mid-late 1950s with the introduction of diesel multiple units - or d.m.u's - on rural routes. The Class G5 Locomotive Company Ltd. was founded to build the engine from scratch and then to run her on Heritage lines. Interest in the project has mounted. The G5 stand was taken to the Warley Model Railway Exhibition at the NEC near Birmingham 24th-25th November, 2018 where visitors were keen to hear of progress on the building and development of the locomotive. A number of shareholders and 'Superfriends' looked in on the stand to chat. As a result of interest, two new 'Superfriends', a Motion Fund member and various donations were welcomed. *One of the more prominent members of the G5 Locomotive Company, Darlington man David Elliott was also instrumental in setting up, promoting and organising the A1 Steam Locomotive Trust, which now has its second project well underway, the Gresley Class P2 2-8-2 'Prince of Wales'. In building a Class O 0-4-4 tank locomotive from scratch a large number of patterns has been accumulated. 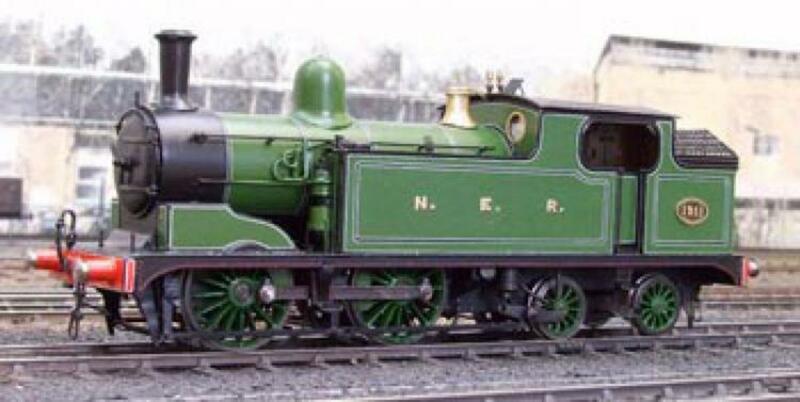 With enough interest and finance another - or more - could be built, or perhaps not in the original NER livery but as Class G5 (after 1923 with the absorption of the NER into the LNER all classes in the new company were designated according to wheel arrangement as on the GNR). 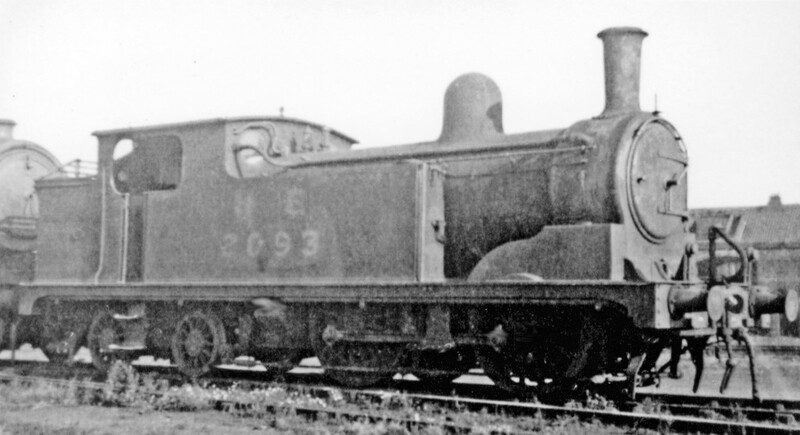 The builder of this 'new' locomotive, the 'G5 Locomotive company Ltd.' has individual 'Director' Shareholder members, each committed to an investment of £50K. In addition there are 'Minority Shareholders' who have committed themselves to a minimum £5K or multiples thereof. The company is VAT (Value Added Tax) registered with HMRC, and members are eligible for tax relief on their investment under the 'Enterprise Investment Scheme'. They are confident - some of whom have interests in the building and running of the major A1 Pacific 'Tornado' new-build as well as its follow-up, P2 2-8-2 'Prince of Wales' - that when completed and running the locomotive will be able to earn enough to cover future maintenance and running costs as well as to provide a return on shareholders' stakes. 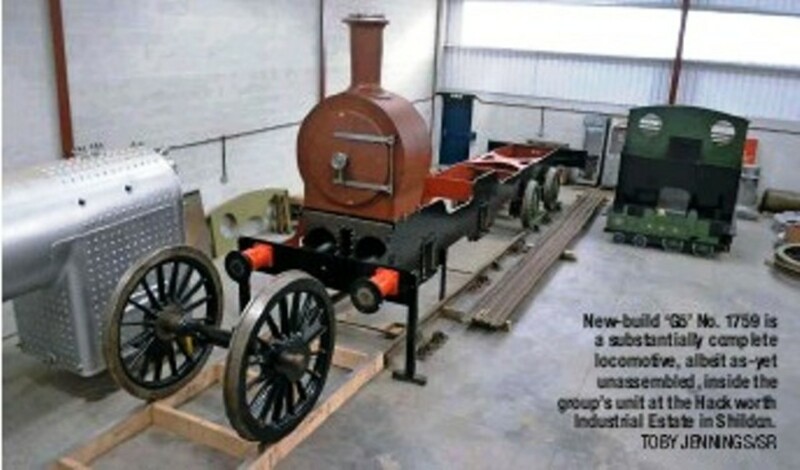 To contact the company for details of progress E-mail: g5locomotive.co.uk for details. The next annual conference, in 2019, will be held at Shildon, followed by Darlington on Saturday 29th June. Pencil in the date - more to follow. 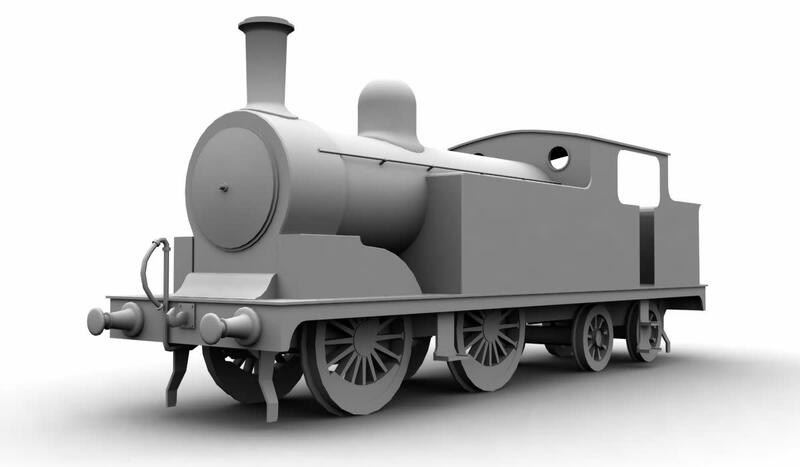 The company is TMC, based near the North York Moors Railway above Beck Hole (Goathland), and I'm informed release of the model is scheduled for some time in mid-2020. Watch out in the model press for information. 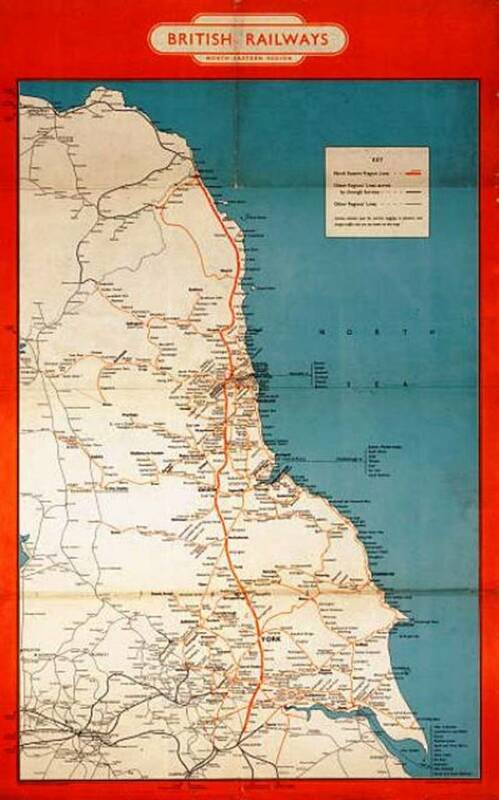 Livery is said to be from NER Darlington green to British Railways' mixed traffic lined black. 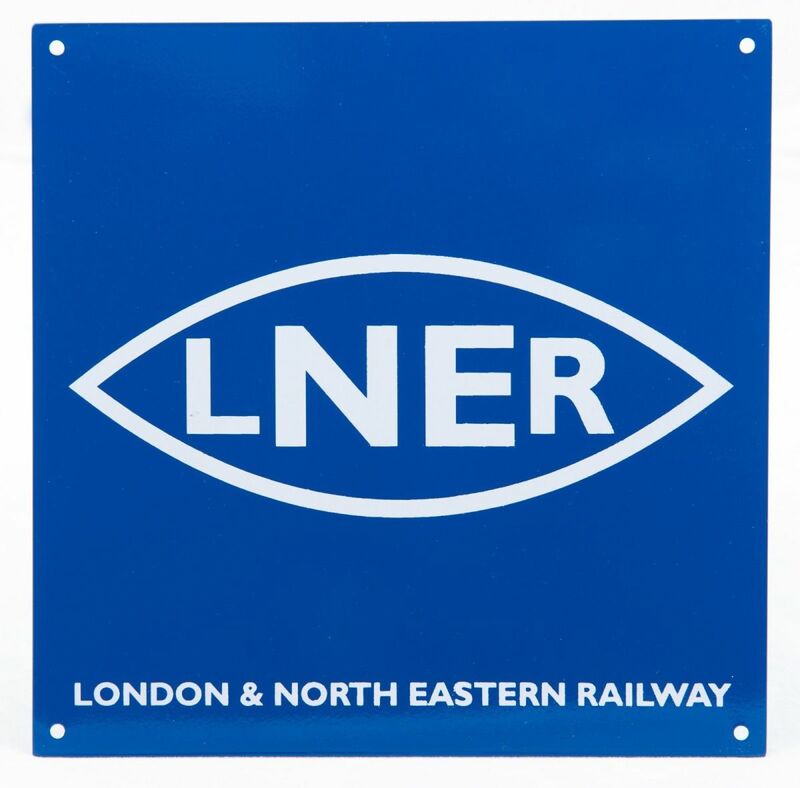 The class was withdrawn from service by the mid 1950s, so it's possible the models will be available with both the 'cycling lion' and later lozenge totems (although I haven't seen any images of them in the 1956 livery). Hello Bill, interesting comment you've left here. 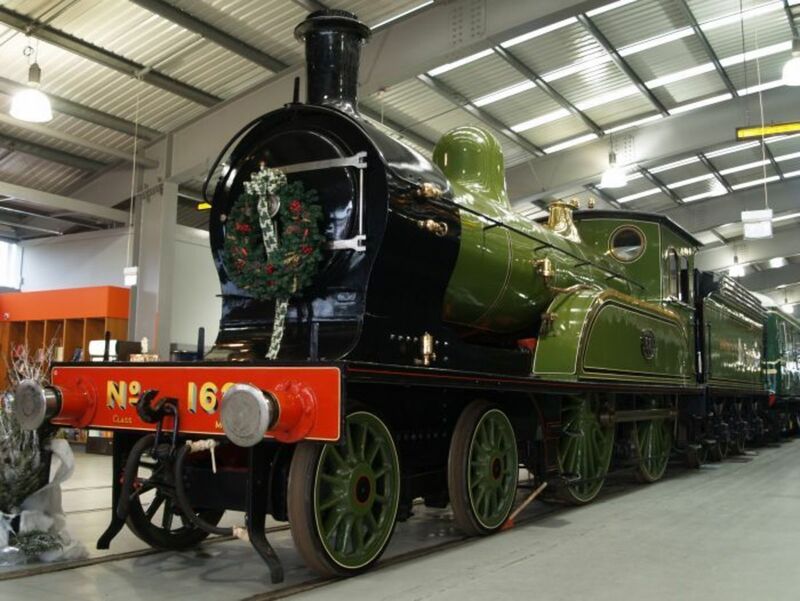 The fact that a group of engineers and other interested parties - and one or two of the Class A1 60163 'Tornado' group have weighed in with their expertise in marketing and production - tells you this is considered an important milestone in recreating one of Wilson Worsdell's most popular designs. He and his older brother Thomas were at one time engaged on the Pennsylvania Railroad and brought back new ideas in locomotive design. I gather from Mailbag 248 you've enjoyed some late spring-like weather of late. Keep on truckin'! Sixty years of continual hard labor....talk about a workhorse! Remarkable craftsmanship went into the production of that class. I love these history lessons. The technological changes which were happening in the late 1800's and early 1900's..it must have seemed, back then, like science fiction come to life. Anyway, thanks for the info...carry on!